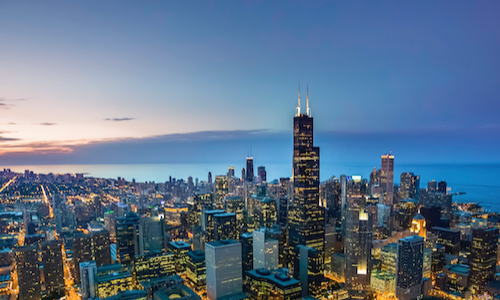 The Chicago Loop neighborhood is one of the most exclusive housing markets in the country, according to a new analysis from HomeUnion. 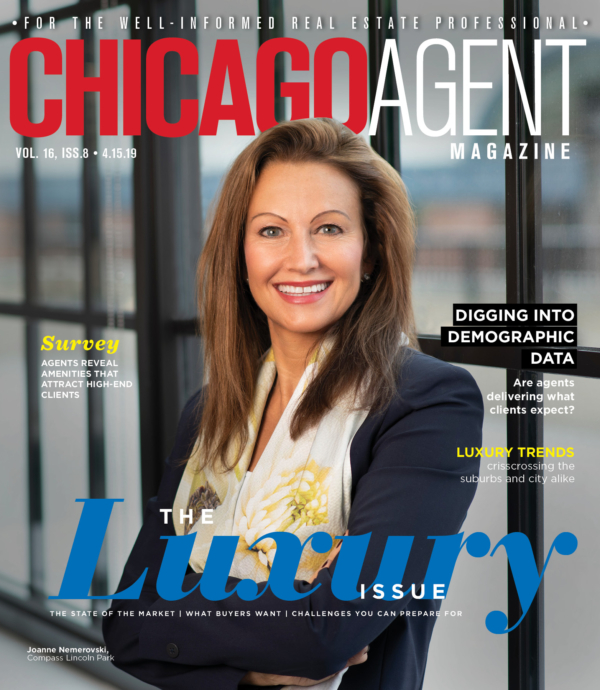 With an almost $100,000 median household income placing in the 75 percentile, and an average rent of $2,200, the Loop has established itself as one of the most luxurious places to live in the entire country. Steve Hovland, the director of research for HomeUnion, explained that the study serves as an example for the ever-changing tastes of Millennials.